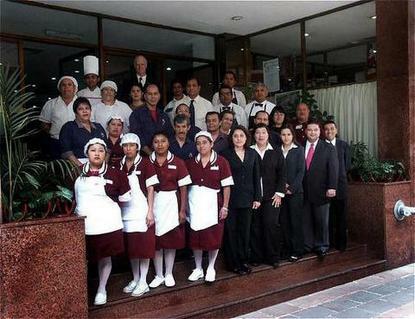 Hotel Prim offers minimum prices for maximum comfort and good service. The property is just a short walk to Reforma Avenue and the tourist corridor. It is near to airline offices, banks, embassies, government offices, museums, and shopping areas.